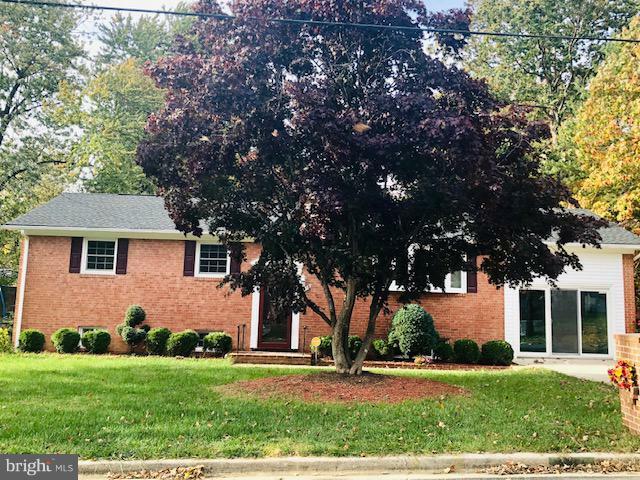 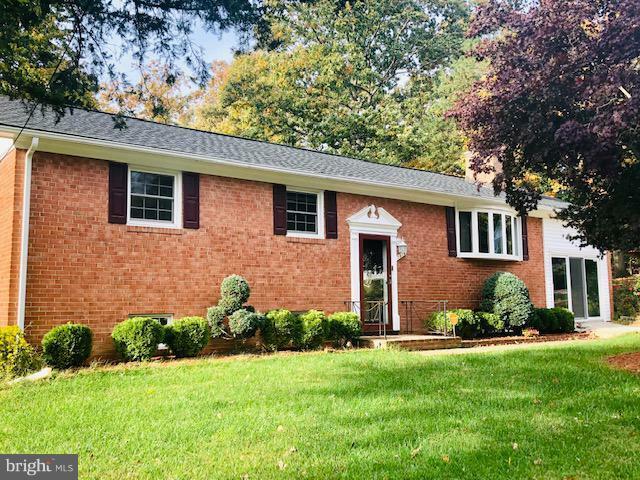 This beautiful home is located in the sought out community of Clinton Park, just seconds away from AAFB, National Harbor, and all major highways. 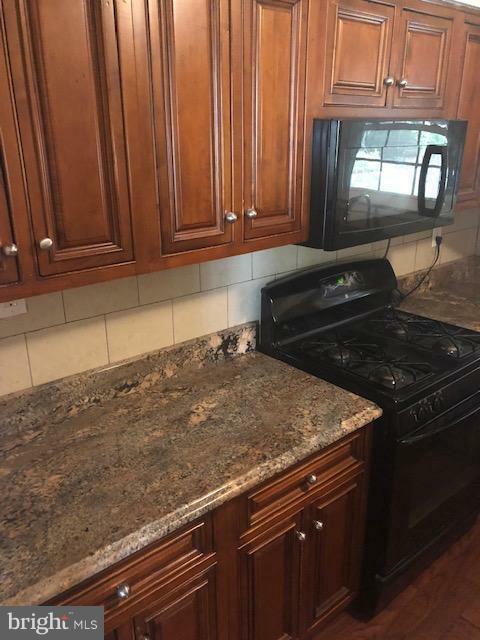 With 4 bedrooms and a bonus room, upgraded kitchen with breakfast bar, granite counter tops, beautiful bathrooms, separate dining room, great room, front load washer, and dryer, fenced in yard, shed, and playground equipment in the backyard. 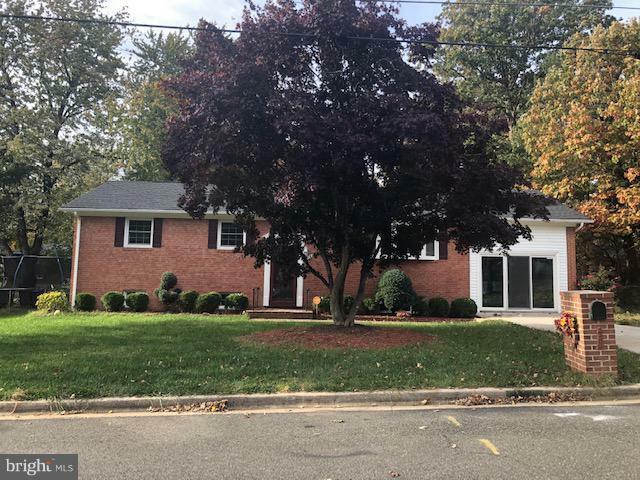 So whether you are looking to enjoy this spacious floorplan or entertaining this home has it ALL.